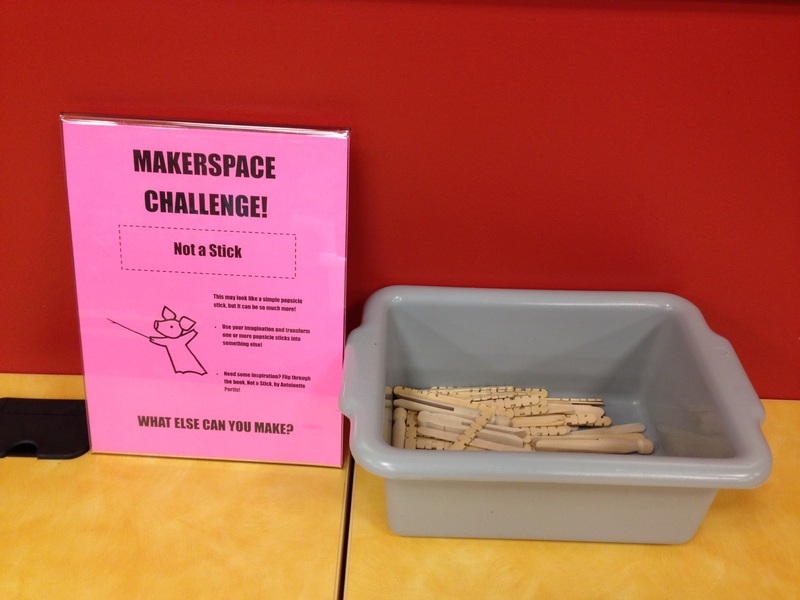 Would you be willing to share your makerspace signs through Google Docs? 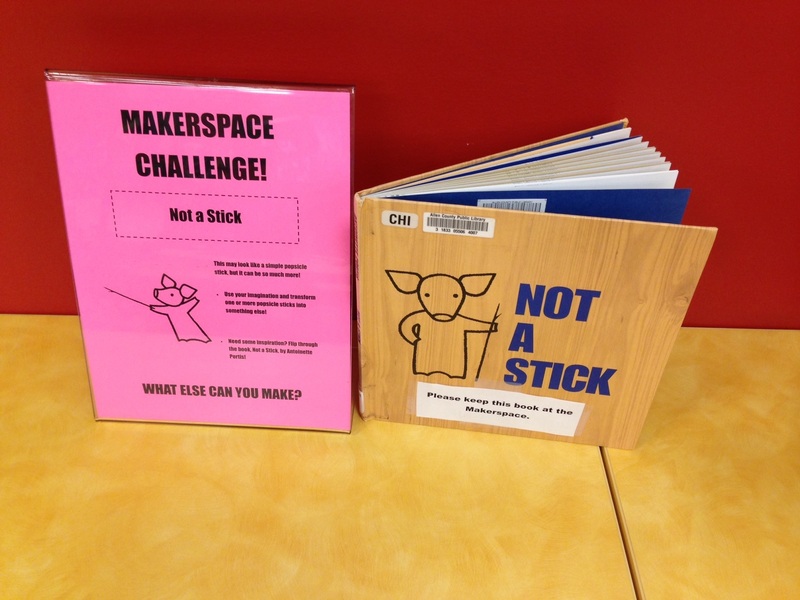 I think they are great activities! Thank you for sharing! I’m glad you like them, and you are welcome to copy them yourself, but I’m against giving away work I did for free. And since I made these on work time, I’m not sure about the legality of selling them (and would rather just avoid the hassle all together). I promise you that the signs are easy to make. The font I used is Impact. The images are either clip art or from Google images.